Want to know how your favourite Bollywood stars looked like in their childhood and young days? Check out this album and get to see some really rare photos of stars when they were kids. 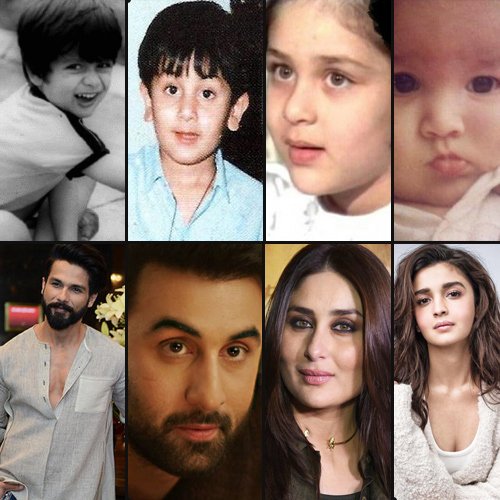 These Bollywood stars were no different, look at their childhood pictures and be astonished at how they have changed.